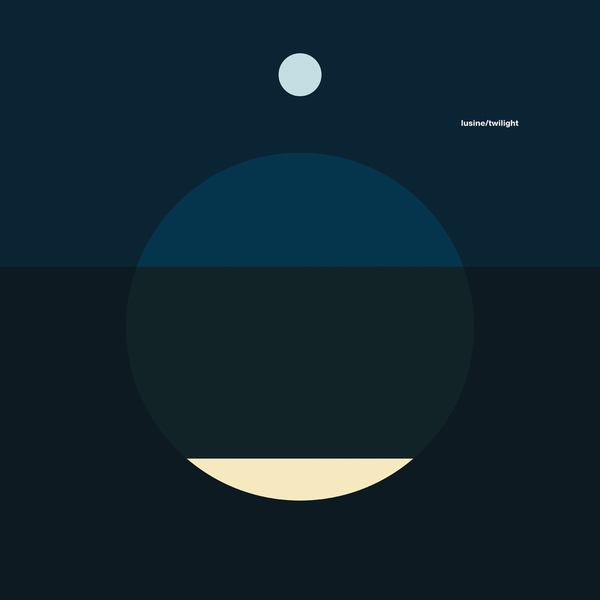 A standout from Lusine's long-player A Certain Distance, 'Twilight' gets a single release, marrying downtempo beat constructions with deep, warm rhodes piano chords with a vocal from Vilja Larjosto. This has to be among the most pop-oriented material in Jeff McIlwain's catalogue, but B-side 'Crowded Room (Type A)' adds balance to the playlist with a more dancefloor-certified production. The EP closes with two remixes: the Elliptical mix retains the accessibility of the original thanks to warm vocal layerings, but weighs in with more uptempo drum tracking. Last up, Jeff Samuel offers a full-on house overhaul, looping through the vocals for a hook whilst hammering home the beats.